Home » How to Avoid a Locksmith Scam? A locksmith scam that traps desperate business, home, and auto owners into overpaying for emergency services has been named as one of the fastest growing frauds in the country. If you want to know how to avoid a locksmith scam, please read this post. When you lock yourself out, you pull out your mobile phone to search for a local locksmith company. If you choose one of the first links to appear on Google ADS, it’s likely to be a scammer based out a call center in a different city or state. Note: Some of the locksmith keywords cost $40-$70 per click! No one can open your car for $65 when he paid an average of $50 per click. And this is only one click within many other clicks during a single business day. 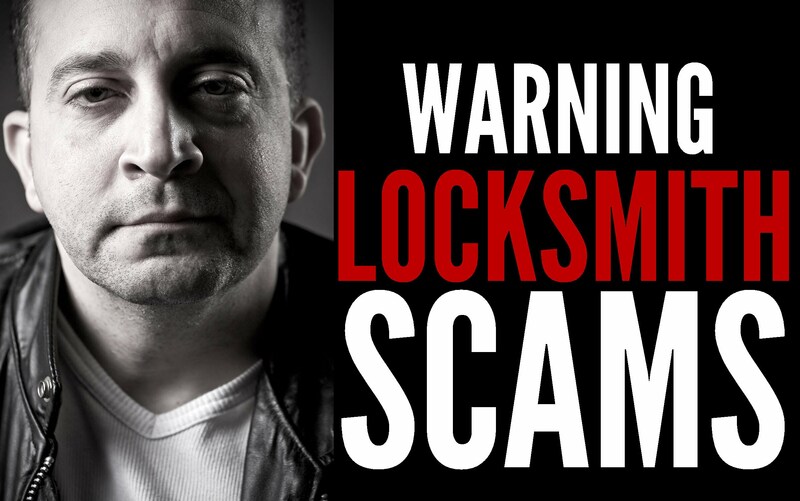 When you ask to pay $150-$250 and more for a car lockout, you may know… this is a scam! Check the company you’ve called is BBB accredited business. Don’t be fooled by the sticker on their website, go to the Better Business Bureau website to search and find if this company is registered with the BBB. When you see the sticker on their website and the company is not listed on BBB.Org, you might know, it is a scam! Don’t wait until you’re locked out in a cold night. 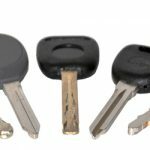 You can save a phone number of locksmith you have checked about earlier, and contact this locksmith when you need help. Know ahead of time who you’d call by checking online reputation in advance, and speaking to representative. Search on Google and other directory listings customer reviews. If everything looks legit, keep that phone number on your phone. In case of emergency, you’ll be able to call emergency locksmith easily. Always get an estimate on the phone before allowing to send a technician to meet you. If the person on the line refuses to quote you over the phone, it should raise a ‘red flag’. Do not agree for a “starting price!” A “starting price” is a preparation to rip you off. For instance; a starting price structure of $15 (to come out) + starting price of $35 (to open your car). This is definitely a switch and bait tactic to squeeze your wallet. Every legit & professional locksmith should know his expenses and a fair price to serve you. Always ask if there’s an extra fee for emergency locksmith service, or night fee, weekend fee, and what is the labor cost. Never allow anyone to come out or start work on your property without having full knowledge of all the information you’ve requested in advance. If you’ve been quoted for a price over the phone and was required to pay triple amount than the estimate you got over the phone, you may know… this is a scam. We recommend you not to deal with the technician that arrives on scene. To put it in another way, send him away threatening calling the police on him. Do not pay anything, neither the service fee. 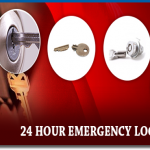 Avoid locksmith scam and simply call LockTech24/7 for legit and reliable locksmith service. We’re open 24 hour a day. seven days a week to assist you with any emergency locksmith service, day or night.